To celebrate being awarded Photo London Master of Photography 2018, Edward Burtynsky discusses with William A. Ewing a selection of his work, which studies the complexity of modern existence. Drawn from across Burtynsky’s portfolio and featuring new works, the presentation will explore diverse subjects, while focusing on the sublime aesthetic qualities of industrialised landscapes and the unsettling reality of depleting resources of the planet. This event shall feature a preview of his latest project Anthropocene, including prints and a clip of the upcoming feature film. 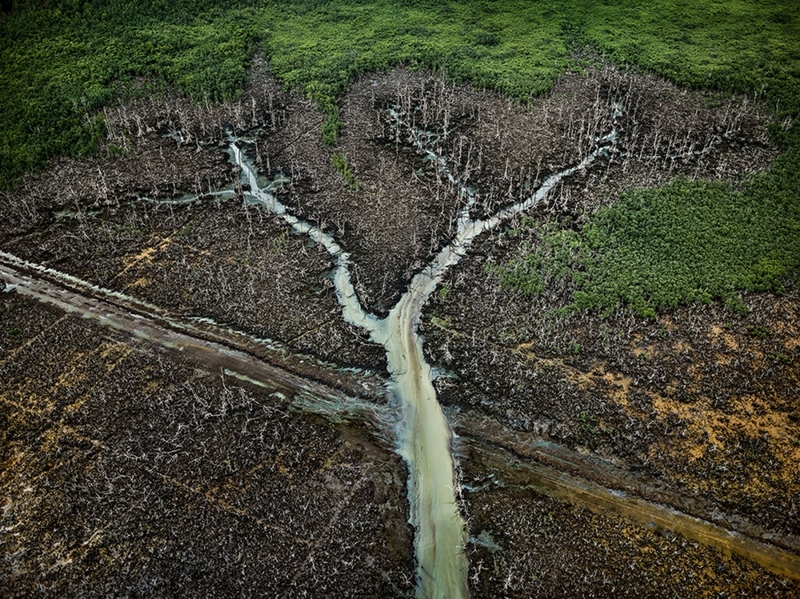 Edward Burtynsky is a Canadian photographer whose imagery explores the collective impact we as a species are having on the surface of the planet. William A. Ewing is a curator, writer on photography and the Curator of the Photo London 2018 Talks Programme. Edward Burtynsky’s work will be presented in a solo exhibition as part of Photo London 2018 – find out more here.